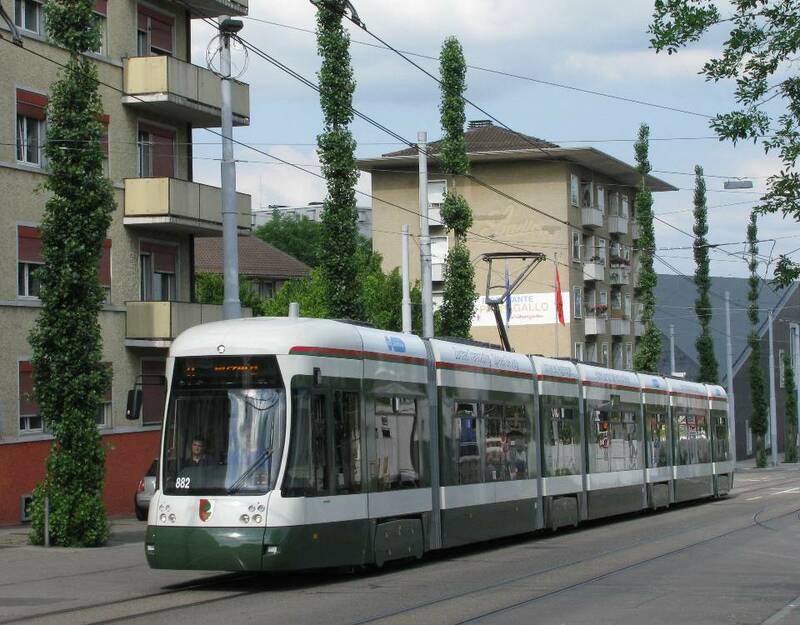 With the three trials of visiting trams now completed, VBZ must embark on the daunting task of evaluating public and internal reactions and using these to specify the next generation of tram for Zürich. 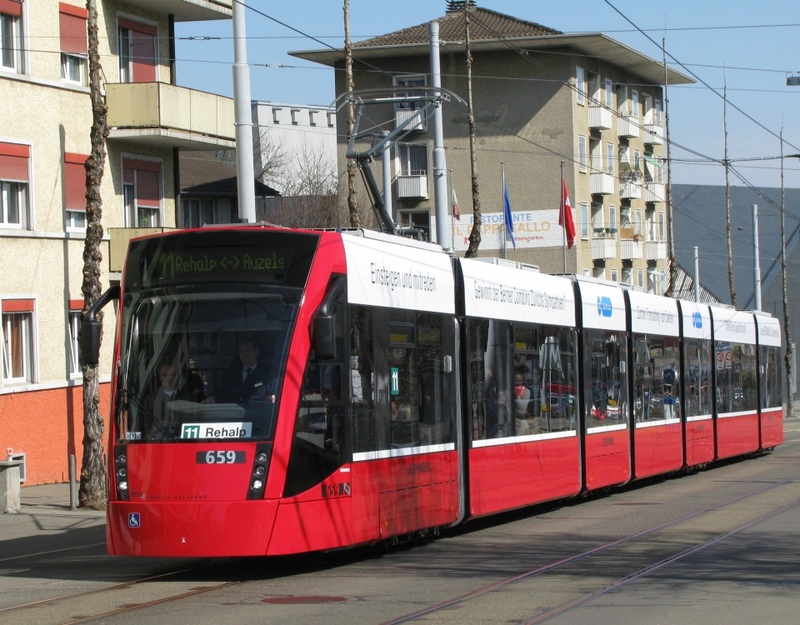 Of course any other manufacturer will also theoretically be able to bid for the actual work (personally I would like to see Leoliner considered, the tram can actually be built in Switzerland as Kirow have acquired the former Ramseier und Jenzer and have, among others, supplied rolling stock to MOB). In terms of ride quality, all three demonstrators managed to outperform the Cobra (albeit Cobra's problems don't occur on new vehicles). In terms of design though, I still feel that the clean lines and quality materials put the spartan and messy modern design with their different window sizes, plastic seats and clinical intrior lighting to shame. I hope that VBZ will specify a higher quality of design. Of all the manufacturers, Bombardier was the most proactive in profiling itself. 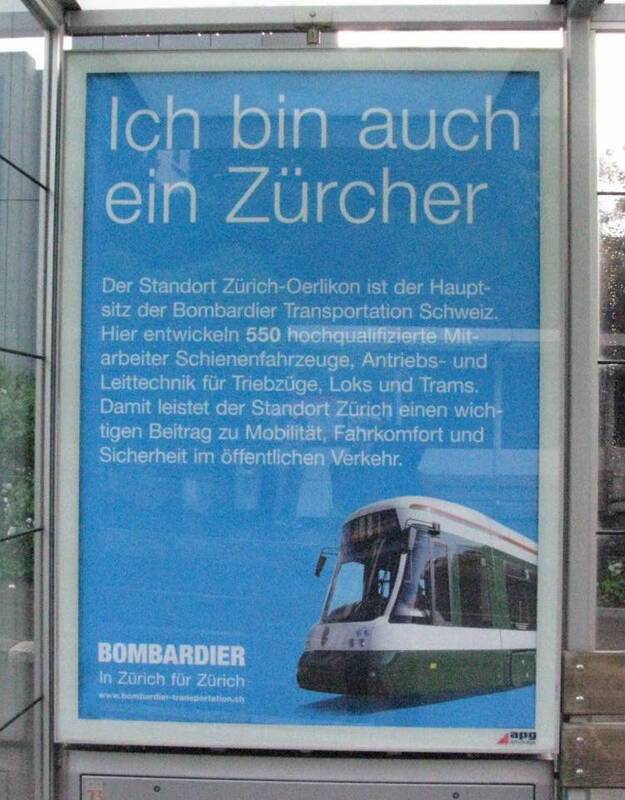 All along route 11 posters went up pointing out Bombardier's connections to Zürich and Switzerland. 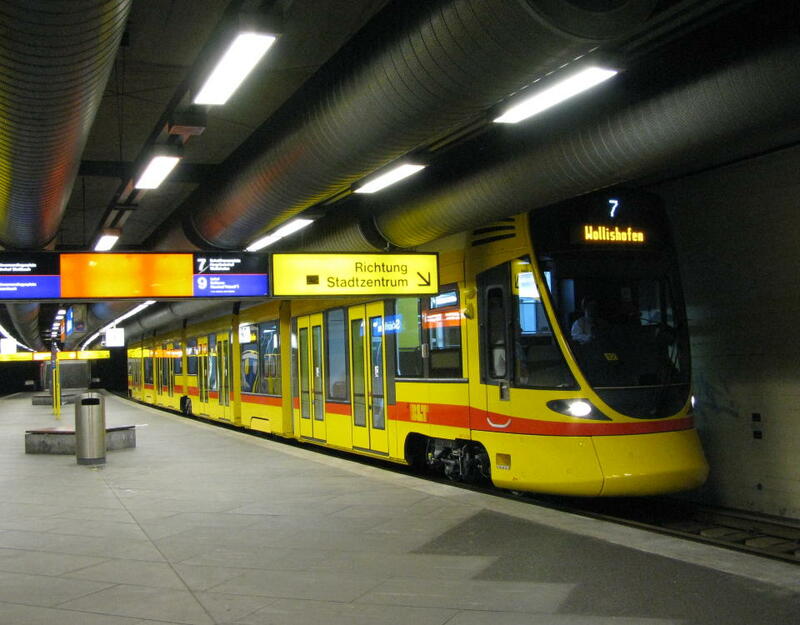 Obviously, the company is trying to break through the mould of Stadler being perceived as only local manufacturer. Bombardier has high-tech engineering facilities in Zürich Oerlikon and a manufacturing plant in Villeneuve. It employs several hundred people. The company has absorbed, directly or indirectly, the majority of Swiss train makers but has sadly downsized its inheritance, lost market share and ultimately become an outsider in what could have been a captive market.